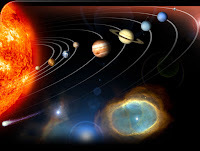 For finding the distance between orbits of the two Planets in Astronomical Unit, subtract two planet- sun distance. 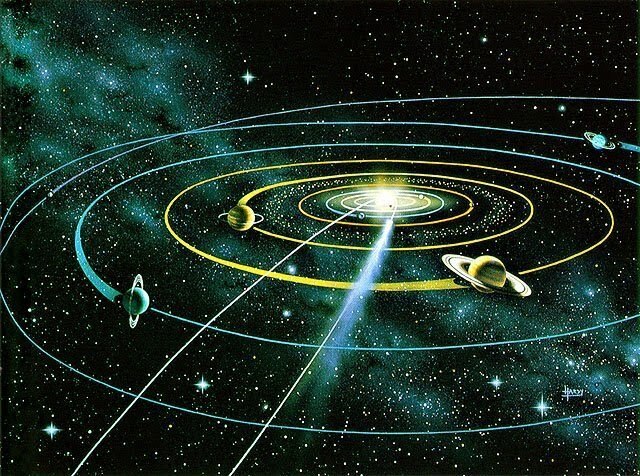 Suppose the Earth orbits at the one AU from Sun and the Venus orbits at 0.72 AU from the Sun. Difference between these 2 distances is 1-0.72 which is equal to 0.28 AU. And for finding out the number in Kilometer simply multiply by conversion above 0.28 X 150=42 km. Let's have another example Jupiter is 5.2 AU from the sun and the earth is 1 AU from the sun. So now the calculation of the distance between the Jupiter orbit and the earth orbit will be 5.2-1= 4.2 AU and in kilometer it will be 630 million km. So following above are the simple process to calculate the distance.We also have calculate the Mars distance in 2003 August, as we know that fairly Planet Mars have elliptical shaped orbit that meant its "closest approach" distance change. 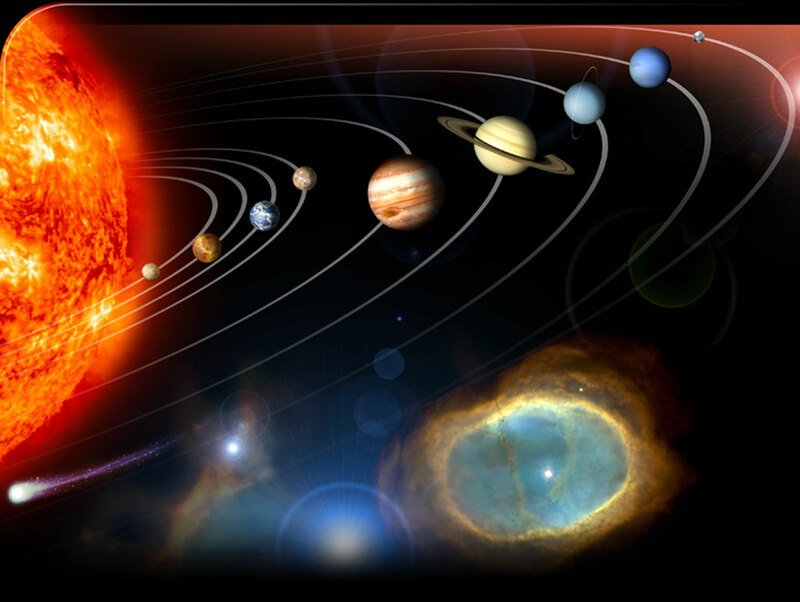 At the time of August 2003 Mars was closer to our Earth which have been only in about 60,000 years. The numbers above given are used in introductory astronomy classes. These days the study of Mars Planet is becoming very much popular similarly world biggest Astronomy Research Company has introduced that travel tips for the Mars Rover. 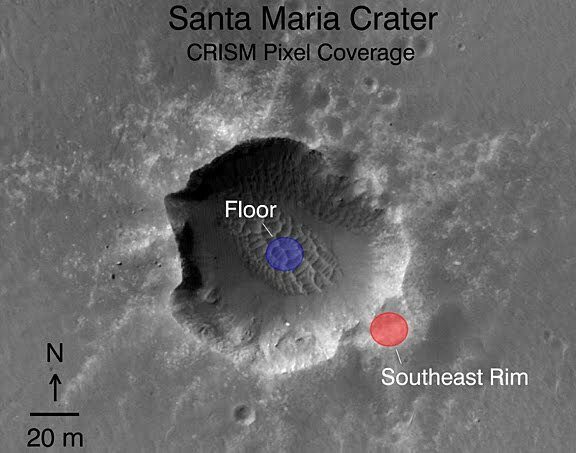 All of the researchers are using the mineral mapping instruments aboard NASA’s Mars Reconnaissance Orbiter for helping rover investigate the large ancient crater which is called Endeavour. The Compact Reconnaissance Imaging Spectrometer for Mars is also providing the maps of the minerals present at the Endeavour rim which is helping tea for choosing that which area to explore first & from where to go there. This Mars Reconnaissance Orbiter use to orbit more than 50 miles or 241 km and the CRISM instrument use to provide the mapping information of mineral exposure on surface as smaller as tennis court. 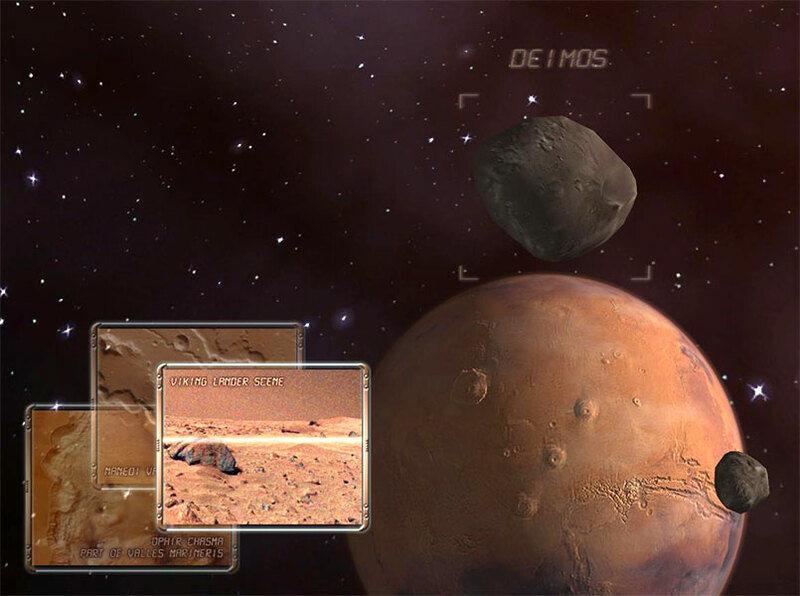 According to the Ray Arvidson of Washington University in St. Louis said that this is the first time minerals detection from the orbit which are being used in the tactical decisions about that where to drive on the Planet Mars. Ray Arvidson is deputy principal investigator for Sprit & Opportunity roversand the co- investigator for the CRISM.The team of had choose to being driving rover towards the 22.5 km wide or 14 mile wide crater in the year 2008 and after 4 year studying the other sites in what initially was planned as the three month missions. Rover has travelled nearly about the nine miles since the setting out for the Endeavour crater. This will take several month to reach it.Team plans for the opportunity’s exploration of the Endeavour to being at the rim fragment known as the Cape York. Features are too low to be visible by rover but this appears fro the orbit to be nearly surrounded by the water bearing minerals. This planed route then use to turns southward toward the higher rim fragments known as Cape Tribulation where the CRISM has detected the class of clay minerals which is not investigated yet by the ground mission. 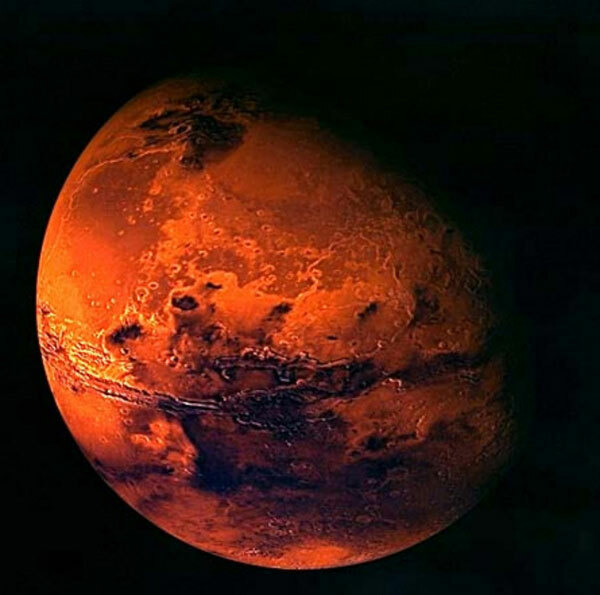 The space craft orbiting Mars found this mineral must be widespread on planet.It is also suggest that the presence of the clay mineral at the Endeavour suggest the earlier and the milder wet environment than very acidic, and the wet indicate by the previous evidence found by the Opportunity. The CRISM team member Janice Bishop of the NASA’s Ames Research Center located in Moffett Field California said that “We use to have disconnect between scale of identifying the minerals from the orbit & what mission on surface could examine”. “Now rovers are driving farther & orbital footprints are getting smaller” said the SETI Institute of Mountain View California.Before ten years ago the imaging spectrometer on the NASA’s Mars Global Surveyor orbiter found the Oklahoma sized area with the type of the minerals hematite exposed. The discovery of this motivated the selection of area as the opportunity’s 2004 landing sites. Each of the pixel foot prints for that spectrometer was 3.2 km across. The CRISM resolve the areas about the 18 meter across. The last falls, instrument began using the pixel overlaps technique which provided even much better resolution.The chance has just reached 90 meter diameter crater called the Santa aria where the CRIS detected the patch of ground with the indication of water bound into minerals. 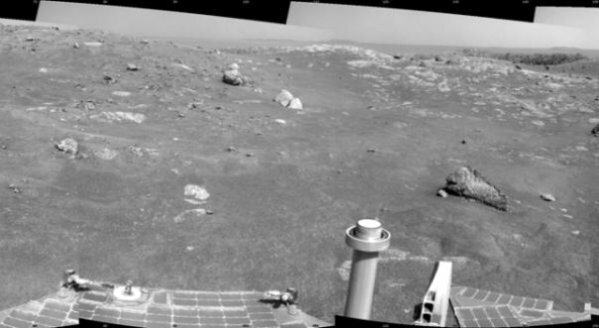 The opportunity will conduct the science campaign at crater for next several weeks to compare ground result to orbital indications.According to the John Calls, project manager at the NASA Jet Propulsion Laboratory, Pasadena, California of Mars Exploration Rover said that “Opportunity has driven farther in past Martian year than in any previous years”The Martian year lasts nearly 23 months. 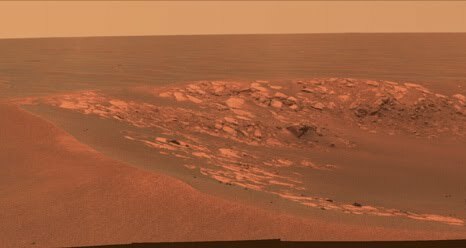 At the time of past Martian year the Opportunity covered more than the 12 KM (7.5 miles) of missions 26 total km (16) travelled since it landed in Jan 2004. Rover has came back with more than 141,000 pictures. Mars Reconnaissance Orbiter had reach Red Planet in 2006 to start 2 years primary science missions. The datas show Mars had diverse the wet environment at the many locations for the different durations during planet’s history & the climate change cycles persists into present era. Mission had come back with the more planetary data than other Mars mission combined.